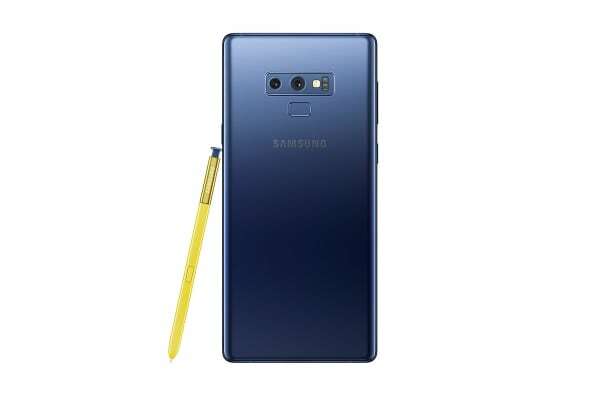 See every detail with the Samsung Galaxy Note9, which boasts both incredible performance and a 6.4” Infinity Display. Together, these features combine to create a truly stunning visual experience that is perfect for gaming, streaming and daily use. 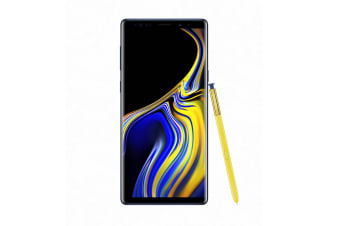 Experience a whole new level of power with the Samsung Galaxy Note9, which is packed with high performance features that are sure to impress. 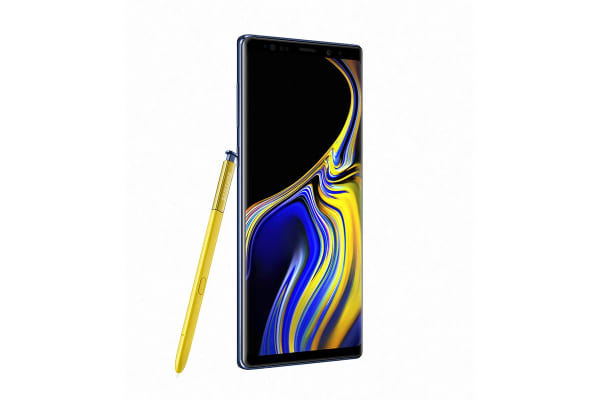 The Galaxy Note9 comes equipped with a 10nm processor and an impressive 6GB RAM which delivers smooth performance regardless of whether you’re gaming, streaming or multitasking. What’s even more impressive is the integrated gigabit LTE and Wi-Fi capabilities and 4×4 MIMO antenna, that allow you to tap into network speeds of up to 1.2Gbps. Enjoy the uninterrupted view offered by the Galaxy Note9’s Infinity Display; a near bezel-less, full-frontal glass, edge-to-edge screen. View bold colours and vivid action on the Quad HD+ Super AMOLED screen, which intelligently adjusts colour contrasts based on lighting for clear, visible details indoors and outdoors. The Galaxy Note9 is as beautiful as it is innovative. The metal frame features die-cutting along the edged for a high-end, faceted style that sets it apart from other smartphones. With the Galaxy Note9, Samsung has achieved an all-around seamless design, that not only feels good in your hand, but looks good too.